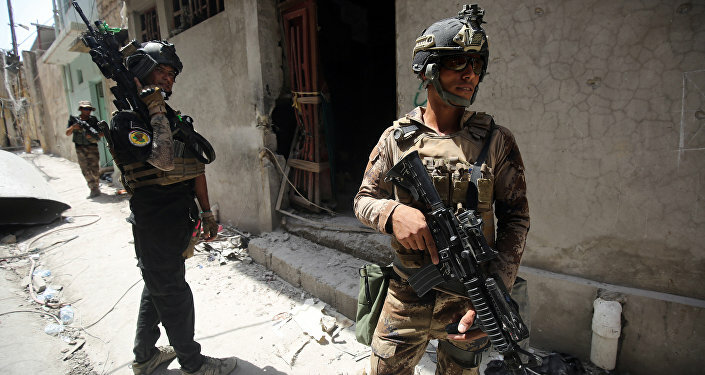 The Iraqi Armed Forces completely liberated the country's capital from Daesh terrorists, Prime Minister Haider al-Abadi announced on Sunday. Iraq's Prime Minister Haider Abadi arrived in the Iraqi city of Mosul on Sunday to declare the city's liberation from the Daesh terrorist group, media reported. The prime minister has congratulated Iraqi armed forces on the victory against Daesh terrorists, the Rudaw news agency reported. 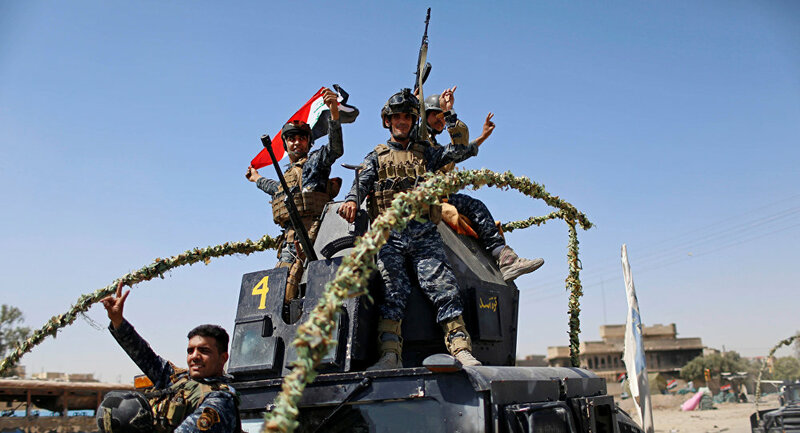 "The commander in chief of the armed forces (Prime Minister) Haider al-Abadi arrived in the liberated city of Mosul and congratulated the heroic fighters and the Iraqi people on the great victory," said a statement from his office. In 2014, Daesh captured vast territories in Iraq and Syria, declaring the establishment of a caliphate in the seized areas. Mosul has served as the terrorists' headquarters in Iraq since then. The operation to liberate the city began in October 2016. Last week, Iraqi Prime Minister Haider Abadi declared the recapture of Al Nuri Grand Mosque in Mosul and an end to the so-called Islamic caliphate.